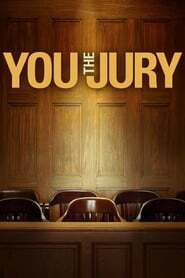 Viewers hand down the verdict of controversial court cases argued by well-known attorneys in this reality series. 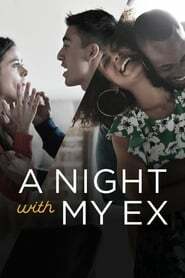 Ex-couples are brought together for one night in a multi-camera-rigged one-bedroom apartment, with no producers and no interruptions, to hash out their unresolved issues. 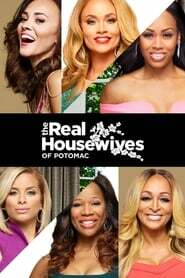 Viewers witness startling confessions, wild hook ups, and shocking resolutions in a format where anything can – and does – happen. Generations have wondered if they could survive being stranded on a desert island. But how would people cope if they had to do it, for real, and with only themselves to rely on? Adventurer Bear Grylls abandons 13 British men on a remote, uninhabited Pacific island for a month. They will be completely alone, filming themselves, and with only the clothes they’re wearing and some basic tools. The island may look like paradise but behind the beaches it can be hell on earth. When stripped of all the luxuries and conveniences of 21st-century living, does modern British man still have the spirit and resources to survive?